We will be happy to schedule your first visit to the office for you! When completing paperwork, please select the "patient category" that best explain why you are visiting our office. When you complete these forms they wll be sent directly to our office. 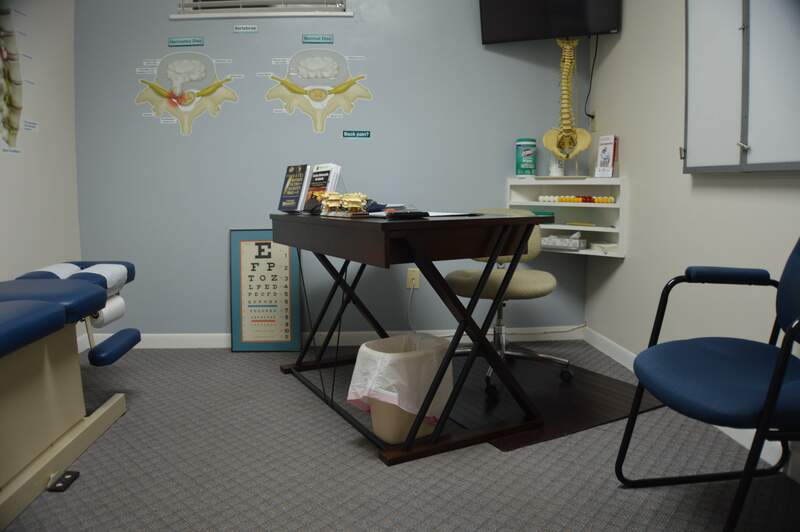 When you come to the office for your first visit, you will have a consultation with the doctor to discuss your health-related problems, concerns, as well as potential treatment options.